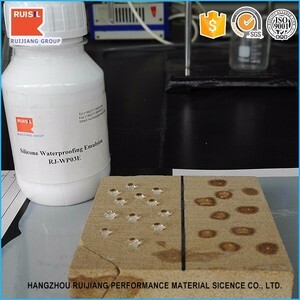 2 YRS Hangzhou Silway New Material Technology Co., Ltd.
10 YRS Zhejiang Sucon Silicone Co., Ltd.
Silway 749 is suitable for imparting water repellency to absorbent, porous, mineral construction materials and etc. 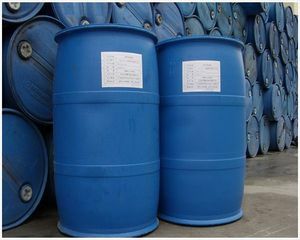 Typical Applications Silway 749 is suitable for imparting water repellency to absorbent, porous, mineral construction materials, e. g. To prevent or reduce the harm to the operator and environment, please avoid using solvents like Methanol, Benzene and Chlorinated solvents. - Low surface tension - readily wets clean surfaces to impart water repellency and release characteristics . &bull; LUBRICANT: The fluid provides excellent lubrication for most plastic and elastomeric surfaces. It is also used in many other speciality formulations, including aerosol starches and fabric conditioners. or it is 20-30 days if the goods are not in stock, it is according to quantity of the order. Q4. How about your delivery time9 A: Generally it is 5-14 days if the goods are in stock. or it is 20-30 days if the goods are not in stock, it is according to quantity of the order. 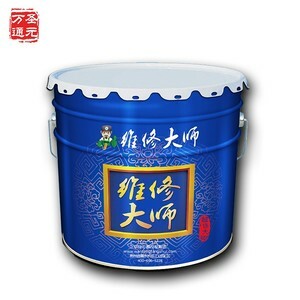 2. able to significantly inhibit corrosion to buildings from the harmful substances dissolved in the water, reduce peeling due to freezing and thawing and weathering, thus extending the life of structures. Application methods 1. prior to treatment, the surface should be free of standing water, surface dirt, dust, grease, and other contaminants. 2. can use spray gun, roller and brush construction; should repeated smear and let the structure surface maintain wetting for a few minutes. For instance, it has an excellent water repellent property on gypsum board. 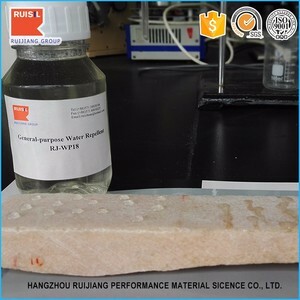 It can also improve the capacity of water repellency and softness of textile fabric. 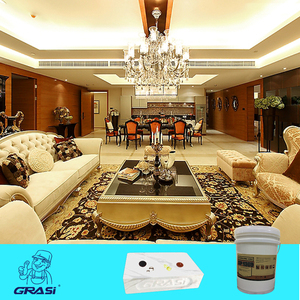 *Treatment of cement, marble, fabrics, glass, ceramics, leather and metal. 7 YRS Jiangxi Hito Chemical Co., Ltd.
1 YRS Hubei Star Chem Co., Ltd.
Used as the cross linker for addition type silicone rubber series. c. Used as hydrophobic agent, lubricant and antisticking agent of oily based foundation of cosmetics 5. Storage and Transportation: a. Beyond the time, it still can be used after tested and qualified. 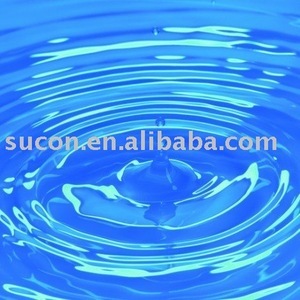 c.
Alibaba.com offers 310 silane siloxane products. About 32% of these are waterproof membrane, 30% are electronics chemicals, and 28% are other waterproofing materials. A wide variety of silane siloxane options are available to you, such as free samples, paid samples. There are 310 silane siloxane suppliers, mainly located in Asia. The top supplying country is China (Mainland), which supply 100% of silane siloxane respectively. Silane siloxane products are most popular in North America, Domestic Market, and Southeast Asia. You can ensure product safety by selecting from certified suppliers, including 139 with ISO9001, 35 with Other, and 19 with ISO14001 certification.